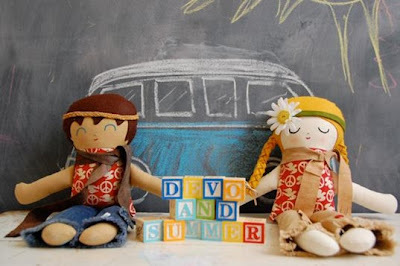 c e m p r u t: i love hippy craft...!!! 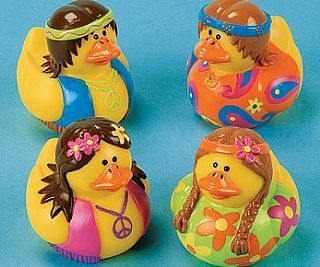 this morning i googling about hippy things, yeah,J'aime les hippies !!! i love the philosophies of free love, non-violence and flower power. 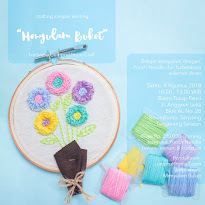 and what makes me more interest is that the philoshopies is influenced some people creative spirit and filled them with original and colorful arts and crafts ideas. 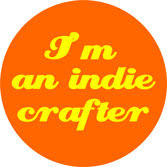 hell yeah, I LOVE HIPPY CRAFT. this is some hippy craft that i found this morning, sorry to forget to save the link on it. 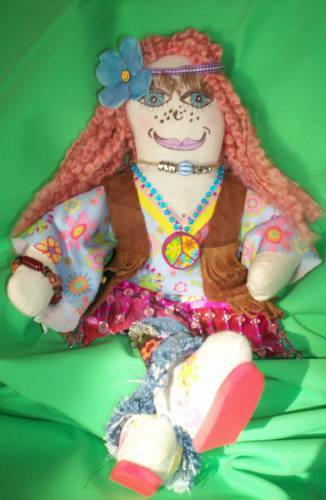 this hippy bus doll is so ROCK! love it! 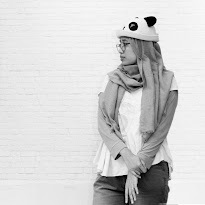 can i say more: super cute! and this couple hippy doll is so damn cute cute! 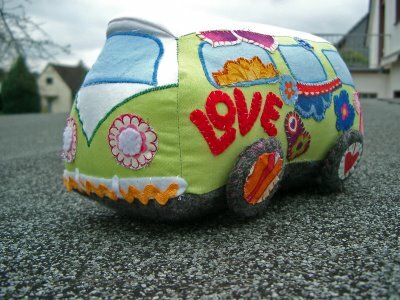 i love these hippy craft....!